The Republic of the Philippines presents its candidature for re-election to the Council of the International Maritime Organization (IMO) under Category C—states which have special interests in maritime transport or navigation, and whose election to the Council will ensure the representation of all major geographic areas of the world. The Philippines, a member of the International Maritime Organization since 1964, has ratified and acceded to a number of IMO Conventions and its amendments, and has been an active member of the IMO Council since 1997.
graduated 133 individuals at the World Maritime University and 13 at the International Maritime Law Institute (IMLI). An archipelagic country of more than 7,100 islands, the Philippines relies on maritime transport to connect its people and culture and to maintain linkages with its ASEAN neighbours and with the rest of the world. It has a merchant and fishing fleet of close to 20,000 ships, 53 government ports and over 200 private ports. It has a growing shipbuilding sector with a capacity of close to a million GT and is the fourth largest shipbuilding nation. The Philippines has aligned the operations of its ports and shipping industry with internationally-recognized standards mandated by the IMO. The Philippines has participated in regional cooperative agreements aimed at effectively carrying out the goals of the IMO, particularly in maritime security and marine environment protection. The Philippine government strongly supports the call of the IMO for urgent and greater anti-piracy coordination and cooperation procedures between and among states, regions, organizations, and industries. In consistently advocating coordination between ship owners and Governments when attending to cases of ships that have been taken over by pirates, the Philippines provides continued support to families while seafarers are under the pirates’ control, including post-incident counselling or trauma management for seafarers and their families. The Philippines has ratified the MARPOL Convention and four of its six Annexes and is an active participant in the ASEAN-OSRAP (ASEAN Oil Spill Response Action Plan), the Regional Programme for the Prevention and Management of Marine Pollution in the East Asian Seas, and the Sulawesi Sea Oil Spill Response Network. The Philippines delivers the largest nationality of maritime crew serving the international merchant marine fleet. The Filipino seafarer’s skill and competence is trusted and highly valued. The Filipino seafarers comprise close to a third of all seafarers onboard ships in the international trade. 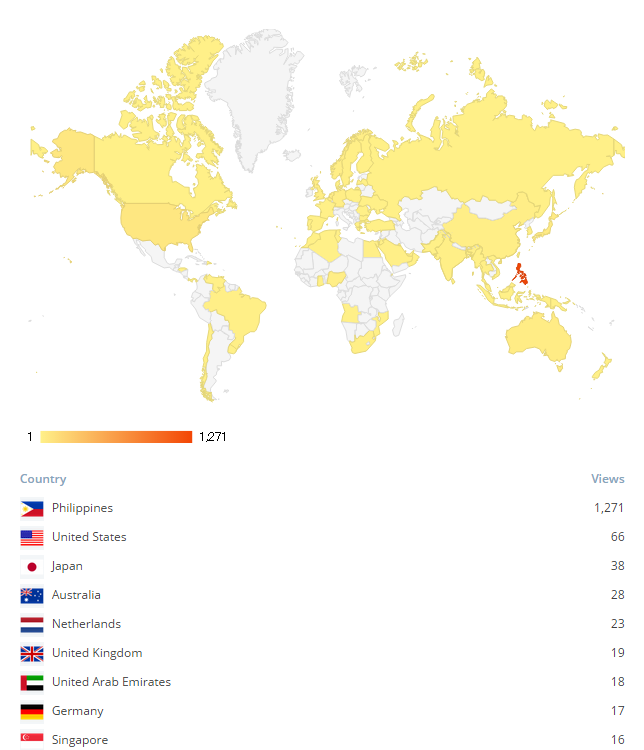 Also, Filipinos comprise the largest nationality of seafarers by rank (senior officers and junior officers) and by ratings, and across all departments (deck, engine, and catering) aboard merchant cargo vessels (bulk carriers, tankers, general cargo or container ships). They are the seafarers of choice of international manning principals because they have recognized the outstanding qualities of the Filipino: technically competent, flexible, hard-working, reliable, trustworthy, fluent in the English language, and imbued with a deep sense of duty and loyalty. Dubbed the sailing ambassadors of the Philippines, its seafarers have demonstrated before the global maritime community the best traits of the Filipino. 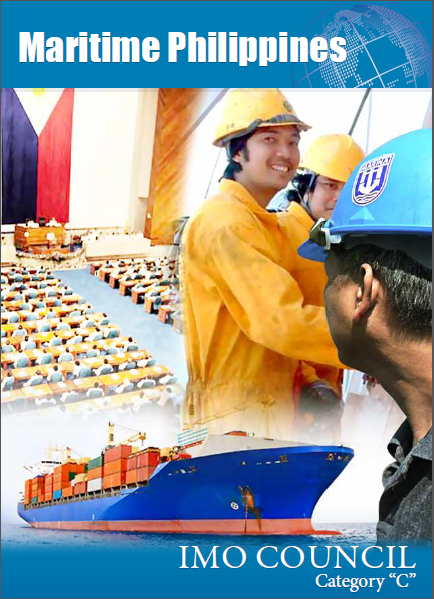 In its effort to secure the quality and competence of its pool of seafarers, the Philippines is engaged in a comprehensive reform of its maritime education, training, and certification system. Over seventy schools are eligible to offer officers programs for both deck and engine. The country also has over a hundred training centres with approved training programs compliant with the STCW Convention. The Philippines’ deep understanding of the concerns and aspirations of seafarers enables it to play an important role in ensuring that their competencies and training remain relevant through the 2010 Manila Amendments to the STCW Convention and that their safety and welfare are protected through the 2006 Maritime Labour Convention. With enhanced STCW implementation and a reservoir of qualified and competent maritime professionals, the Philippines will continue to man the world’s fleet and move the world’s commerce. Leveraging its strengths—as the world’s number one source of maritime labour and the fourth largest shipbuilding nation—the Philippines seeks to become a prominent supplier of other shipping services and become one of the world’s go-to locations for shipping companies. 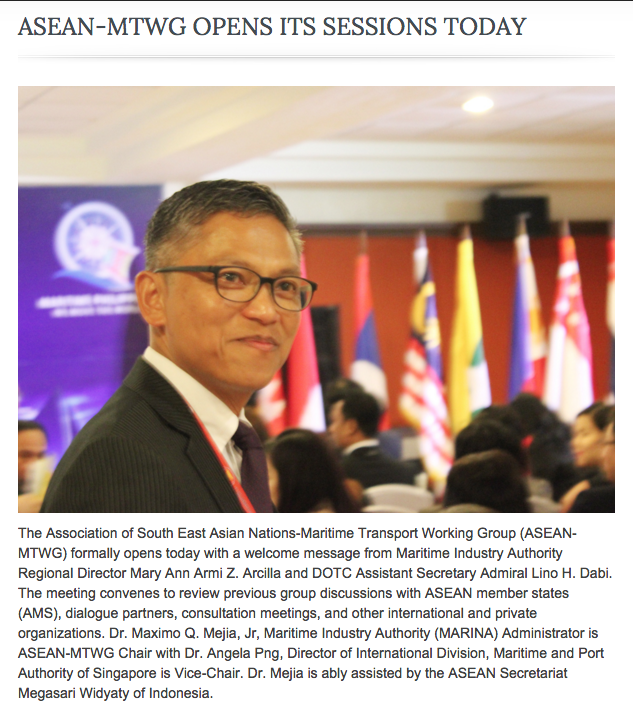 The one-day conference will cover in-depth analysis on safety, identification of hazards through formal safety assessment tools, a look on the ASEAN-Japan transport project for improvement and harmonisation of safety standards and ship inspection for coastal ships and guidelines for setting the navigation areas in ASEAN countries. Confab sessions shall also deal with guidelines of the development of safety regulation for domestic passenger ships based on the Japanese experience, and on moving towards a safety culture in domestic ferry safety in the Pacific region. Also, presentations of guidelines relating to the purchase of second-hand ships, ships subject to a change of route or area of operation, and ships subject to conversion or modification, and guidelines relating to the counting of number of persons on board, voyage planning and enforcement activities undertaken by administrations will be discussed, including the guidelines on the safe operation of coastal and inter-island passenger ships not engaged in international voyages. All the discussions will be considered and adopted to an outcome document that will aid in the formulation or enhancement of safety standards of ships carrying passengers in non-international voyages. Guest speakers are a mix of maritime experts, specialists, and consultants worldwide. Delegates from IMO member nations are expected to arrive Thursday, April 23. Super typhoon ‘Maysak’, locally called Chedeng, was detected by PAGASA from its initial position just outside of the Philippine area of responsibility (PAR) by Apr 1. The weather administration forecasts that by the succeeding days until April 5, Chedeng will continue moving towards north-northwest of the country, covering the northern island group of Luzon. Everyone is enjoined to monitor weather news developments, preparation and rescue efforts in areas the storm will cover. As of 10 a.m., Apr 2, the center of the storm was at 995 km east of Catarman, Northern Samar or 915 km east northeast of Borongan, Eastern Samar with map coordinates of 12.4 degrees north, 133.8 degrees east. As of this finding, the super typhoon has maximum sustained winds of 175 kph near the center and gustiness of up to 210 kph and is expected to move west northwest at 19 kph. The estimated rainfall amount is from moderate to heavy within the 150-200 km radius and within the next 12 hours, PAGASA will raise public storm warning signal number one over Bicol and the Samar provinces. Sea travel over these areas will be dangerous. Chedeng is estimated to make landfall over the eastern coast of Aurora or Isabela in the late hours of April 4 (Saturday) or early the next day. The public is warned of possible flashfloods on low-lying areas and landslides on moutain slopes, particularly over Aurora-Isabela area. Surface waves and storm surges of up to 4 meters high is a possible threat over the eastern coast of Samar, Bicol and Aurora, Quezon. The public is therefore advised to take appropriate actions to prepare for medical, food and drinking supply and to stay safe until the storm is over. The next bulletin from PAGASA is at 11 pm tonight. MARINA Administrator Maximo Q. Mejia Jr. is certain that the Batangas Port Passenger Terminal is in good shape and that sea passenger vessels are sea-worthy and safe; yet despite that, he departs for Batangas early today to be present as President Benigno S. Aquino III makes rounds to seaport, airport, and bus terminals to ensure that Filipinos travel to their hometowns for the Semana Santa or Holy Week safe and sound through the Oplan Ligtas Biyahe project of the Department of Transportation and Communications. Although PAGASA just earlier reported of a looming super typhoon that just entered the Philippine area of responsibility, maritime travel safety is in place, especially for the rise in volume of maritime passengers this season.